Hot cocoa always reminds me of my mom. Since a regular hot cocoa is high in calories, many dieters believe this beverage is forbidden. Nope. 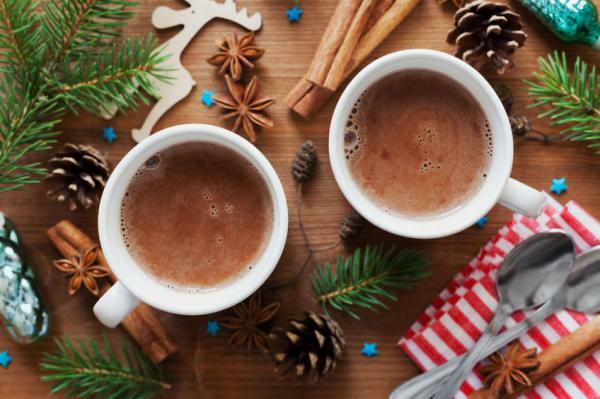 There’s a skinny version of hot cocoa that you may want to try right now. It’s quick and easy to make so why not? ring water to a boil in a saucepan and pour it into a tall mug with cacao and maca powders. Stir thoroughly for 20 seconds. Then add a bit of almond milk, cinnamon and stevia and stir it again. Drink it while it’s hot.